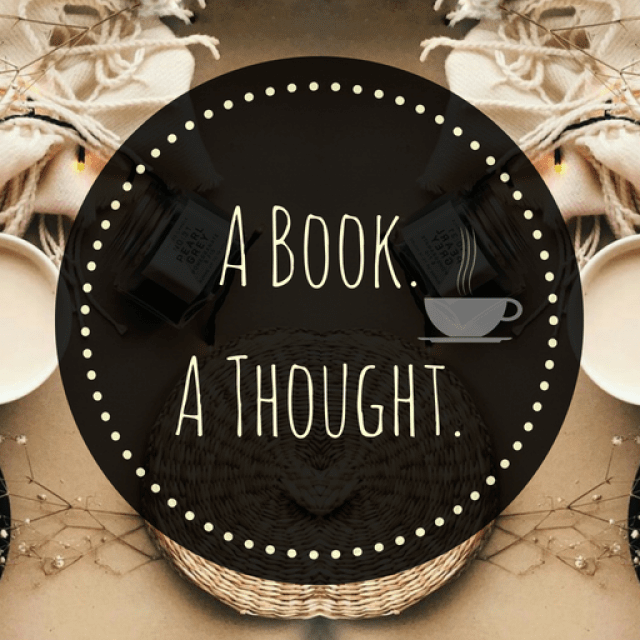 The ABC Book Challenge|M|☕️ | A Book. A Thought. 2 December, 2018 29 November, 2018 / Sofii @ A Book. A Thought. I’ll be uploading a post every week sharing with you my most memorable titles and the books that are still on my TBR, corresponding to each letter of the alphabet, this time with the letter “M“. ☕️ The Midnight Star (The Young Elites #3) by Marie Lu : This is the only book that I really have to highlight with this letter, and honestly it’s sufficient, because if you read this trilogy you will not need anything else. Obviously I can’t talk much about this book because it’s the third of a trilogy, but you guys, have to read The Young Elite if you haven’t done it yet. I would compare this trilogy with X-Men in a fantasy world, it’s also full of anti-heroes, and one of the best is Adelina, our main character, who will do anything to have the power. I’m a proud mom every time I think about her and her so hard story. In fact, it was one of my most anticipated of the year, so I don’t have excuses! I didn’t enjoyed Maybe Someday, but I really liked The Merciless! I loved Midnight Star. It had an ending that was necessary but lovable. Marie Lu is awesome at wrapping up a trilogy by tying everything together. If you haven’t already Legend trilogy by Marie Lu. It’s amazing! There is a rumor of another book popping in later on. I am currently reading between Wildcard (Book2 of Warcross) by Marie Lu and The Hate U Give! Love them so far! i didn’t looove My Lady Jane but that was a huuuge unpopular opinion by me, no surprise!